All homes currently listed for sale in the zip code 84104 as of 04/25/2019 are shown below. You can change the search criteria at any time by pressing the 'Change Search' button below. 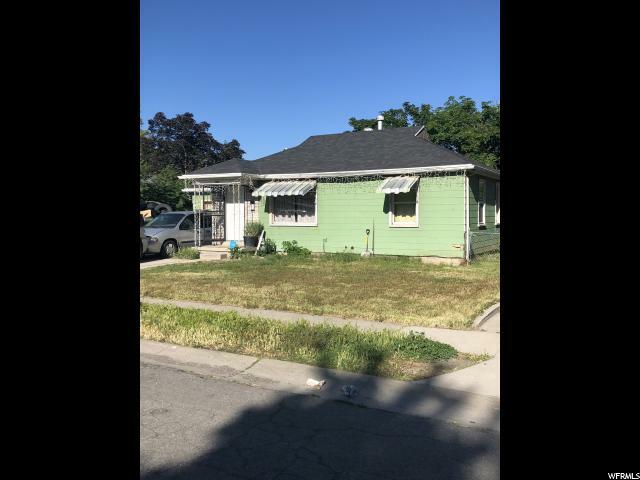 "Fully remodeled/renovated clean home, ready for walk in turn the key and move in. Come and join this amazing up and coming community! 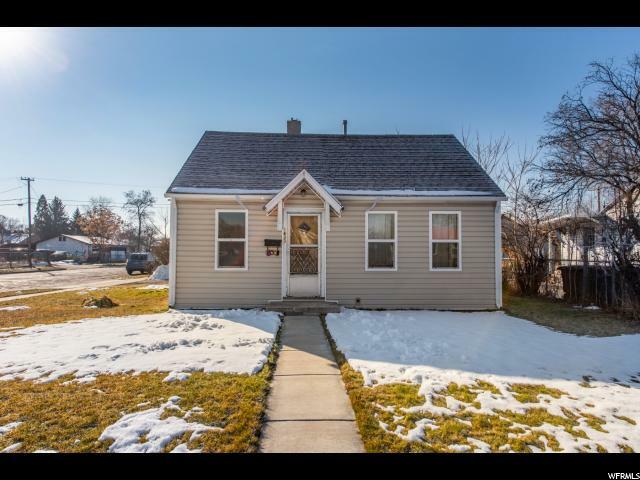 This home has more square footage than anything else currently available in the neighborhood and is ready to be made home." 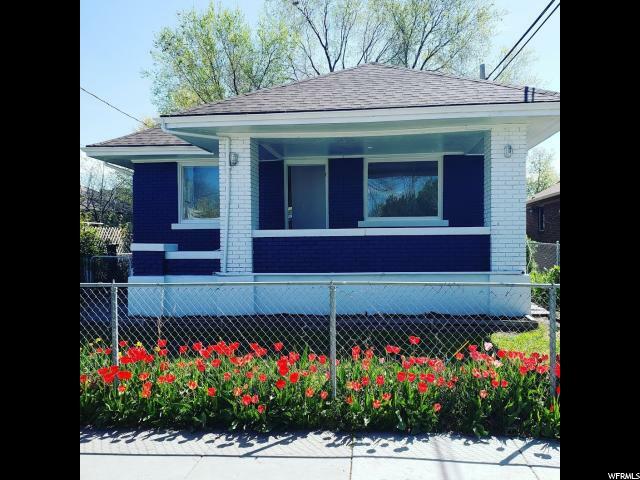 "UNDER $300k...FULL REMODEL...inside and out. HUGE 8' island in kitchen with new dark cabinets/granite tops, LVT flooring, new lights, fixtures, ALL new stainless steel appliances. New roof, vinyl windows, paint, new bathroom w/double sinks. Fully fenced & landscaped yard with garage. NEW Central air." "YOU'RE INVITED! 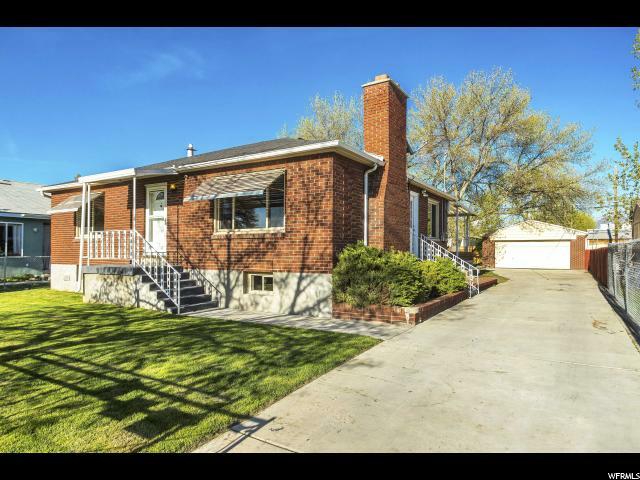 OPEN HOUSE - SATURDAY, APRIL 27TH: 11:00AM-1:00PM! Freshly painted! 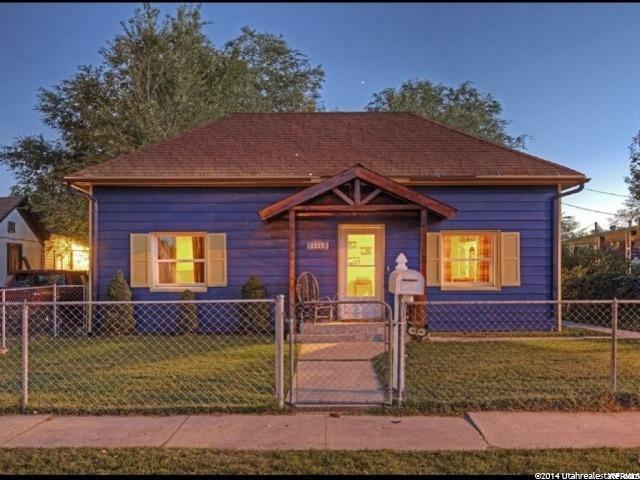 Enjoy this lovely home nestled in the heart of a wonderful neighborhood! New flooring/carpet allowance is negotiable! Clean, open layout, large windows with tons of natural light, spacious rooms, updated bathrooms in 2008 and 2012, ample storage and closet space throughout, newer Trex deck, and a fully fenced yard. No HOA! Plenty of parking available, west-facing driveway, and RV parking capacity. New microwave in 2016. New tile floor in 2008. New roof in 2010. New windows in 2015. Affordable utility services. 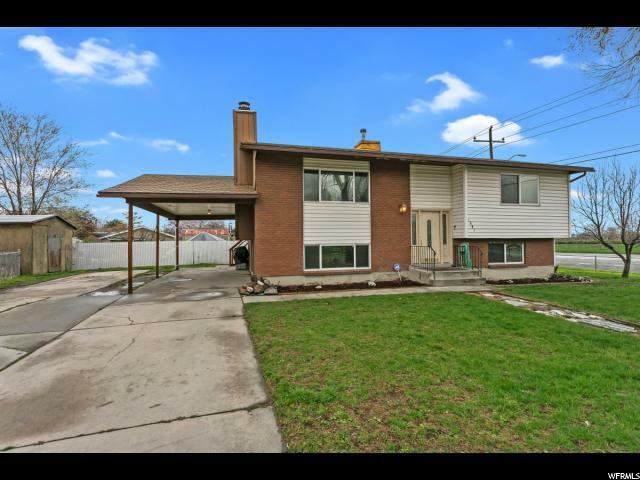 Fantastic location within close distance to Glendale Park and the Jordan River Parkway Trail. 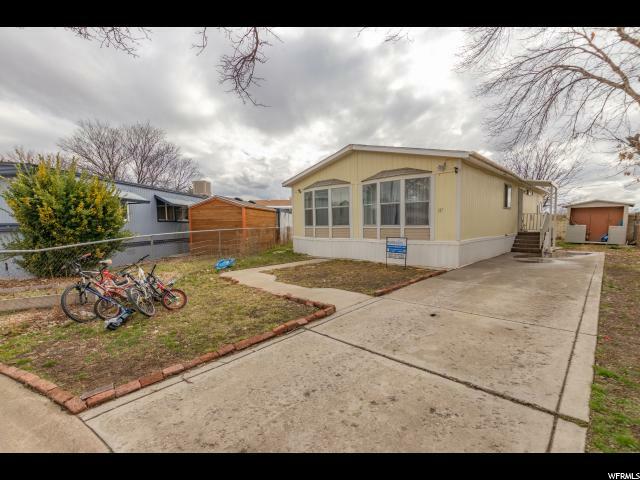 Also, convenient access to I-15, I-80, I-215, Redwood Road, and local schools. Buyer to verify all information. Call today to schedule your personal tour!" "Listen to the church bells ring from the st. patrick's bell tower two blocks east of iola. Every time a bell rings an angel gets his wings It's a wonderful life! Tucked away from the main street situated in a deep lot you'll find a diamond in the rough Thank you for visiting us at the charmed cottage we invite you to breeze through an array of trees, brilliant greens and lavender skies painted in twilight on the outside, soft feathered yellow inside, drenched in Italian glaze. The architecture welcomes you in, it's distinctive redwood creates a stunning focal point. Built in a historical timeline of 1907. There is something about the warm presence of early 1900's-20th century ambiance take me back to a simpler era catered to family traditions. The eat-In-kitchen and dining is the heart of this home. . .integrated in one allows the whole space to feel connected. The conversational piece gives it a unique flair to detail from the auburn oak cabinetry knob hammered drawer pulls, as it draws you in. . .to the centerpiece, venetian ceiling lights that put the sparkle in romance. Floating vintage red oak wood floors throughout the circular floor plan makes for a smooth transition room-to-room that flows seamlessly. Relax in the spa-like master suite whirlpool (Jason hydrotherapy product). Indulge the luxurious chandelier showerhead imported from germany. Both bathrooms have sleek porcelain pedestal sinks sitting pretty on bluegrass ceramics and hardwood tile, polished chrome fixtures splashed in oil rubbed bronze. Wall to wall closets in the hallway at the foot of the staircase, original skeleton keyhole plates and door knobs, bedrooms swagged of angelic sheers (2 bedrooms, level 1, no closets) pull back the curtain to the upper wing butterfly-vault loft. Dream. Recreate a child's book nook underneath the stairs or make clever use of the cranny space currently used to store linens 'n things next to the living room where you'll discover flooring refinished back to its fine"
"This classic brick bungalow was completely remodeled in 2016 with new counter tops, appliances, carpet, paint, tile, bathroom fixtures and roof. Fenced in front and back yard with mature trees. 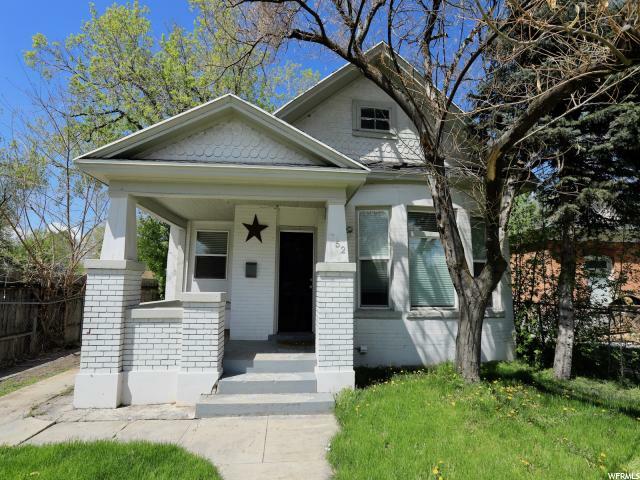 Located on a quiet street and just minutes from downtown Salt Lake." "Great Brick Home! Good-Sized Living Room, Kitchen & Family Room! 4 Bedroom & 2 Bathrooms! 2nd Kitchen too! Basement Entrance! Needs some updating. Newer Furnace! Newer Dishwasher! Detached Garage! Stone Fence! Corner Lot! Tenant occupied, need a confirmed appt to show! " "Turn Of The Century Gem! 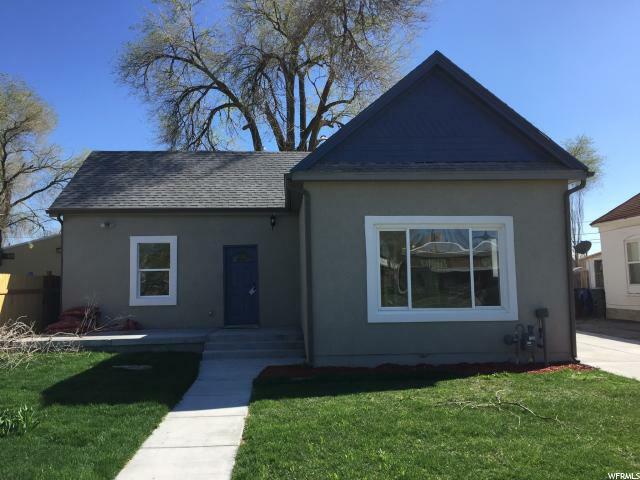 Extensive, Permitted Remodel! All New Electrical Service, Plumbing, High Efficiency Furnace & A.C. New Concrete Drive & Patio! Amazing New Kitchen W/ Stainless Appliances, Premium Granite Counters & Beautiful LVP Premium Plank Flooring* Master Bed & Bath*Potential Room Rental W/ Both Rear Bedrooms Having Their Own Entry Door! 2 Tone Paint Throughout! Upgraded Carpet! Tiled Baths W/ High End Fixtures! Huge Living Room W/ Tons Of Light! Recessed Lighting Throughout! Great Buy In This Price Range! " 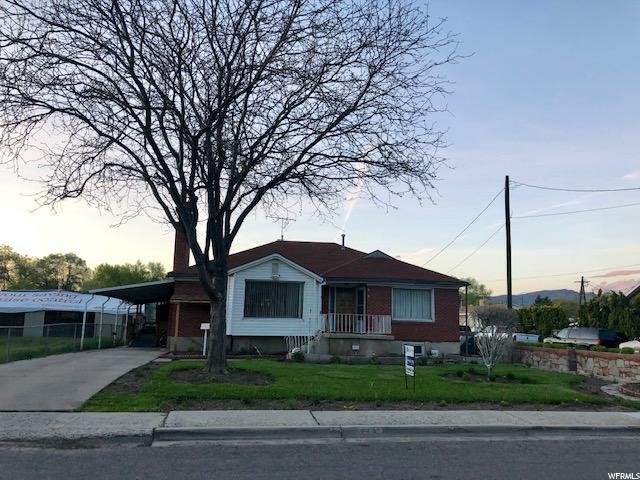 "MULTIPLE OFFERS RECEIVED...ACCEPTING HIGHEST AND BEST UNTIL 1PM SATURDAY, APRIL 27, 2019. It isn't very often that a home like this hits the market. 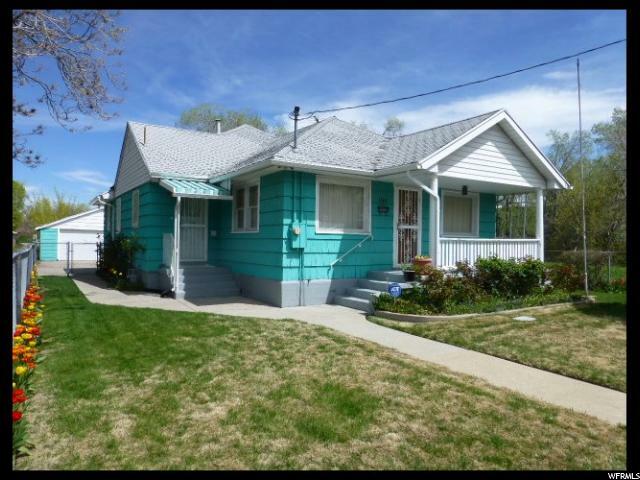 Owned and cared for by the same family since 1937, this bungalow has such great curb appeal with its park-like yard. Vibrant, colorful tulips are in full bloom and decorate both the front and back yards. The interior is dated, but shows years of pride. Great 3 bedroom/1 bathroom plan with a small room off the kitchen which could be used as a den, pantry, or storage room. All information is provided as a courtesy. Buyer/Buyer's agent to verify accuracy of all information. See photo tour. Sold in as is condition as no Seller repairs will be made. Have your agent make an appointment today!" "Minutes from schools, parks, shopping, and interstate. Showings are by appointment only. Call/Text. There is no lockbox on the property, so tenants will be there to allow access. Tenants may or may not step out during showing, so please inform your buyers. All offers must come with a pre-approval letter from lender or proof of funds for cash offers. " 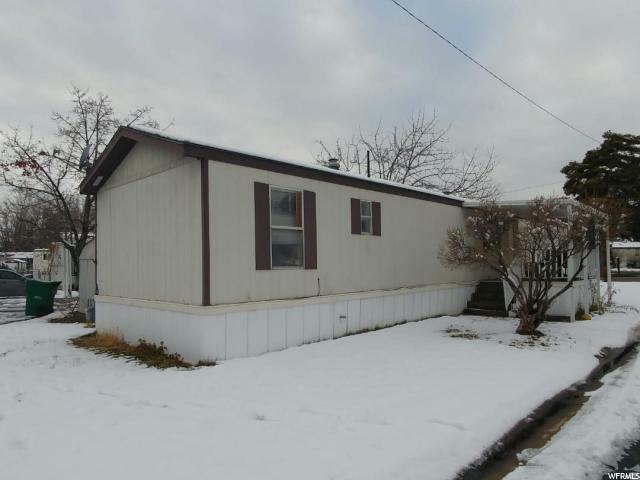 "Brand new mobile home! You must see it to believe it. 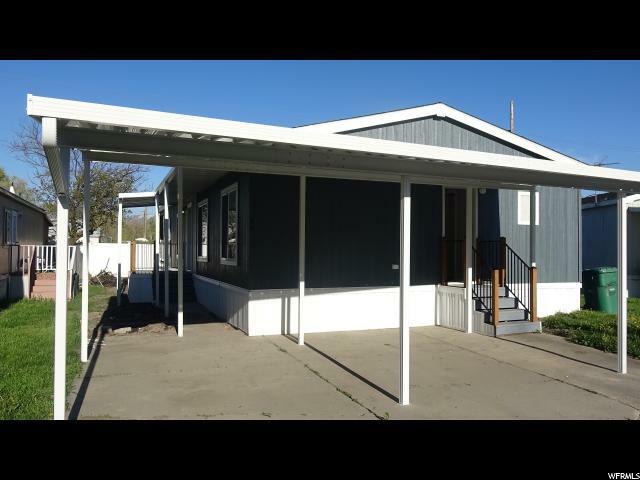 This home boasts 3 bedrooms, 2 full baths, master bedroom, walk in closet, built in TV Stand/book shelve, covered carport, covered deck off the master bedroom, all appliances included, the list goes on and on! Very well managedpark. 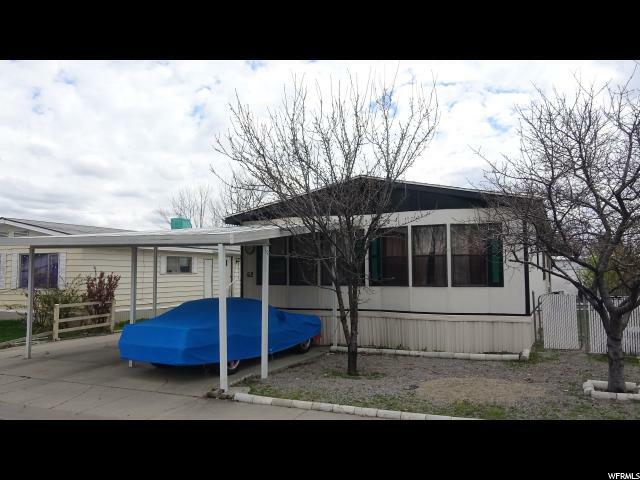 Buyer must be approved by the park before purchasing this home. Open house Saturday 4-27-19 from 11 to 1:00pm."